We have provided you these handy guidelines to help save you time (and headaches!) when supplying us artwork for your project. Our designers are on-hand and always happy to assist if you have any questions. 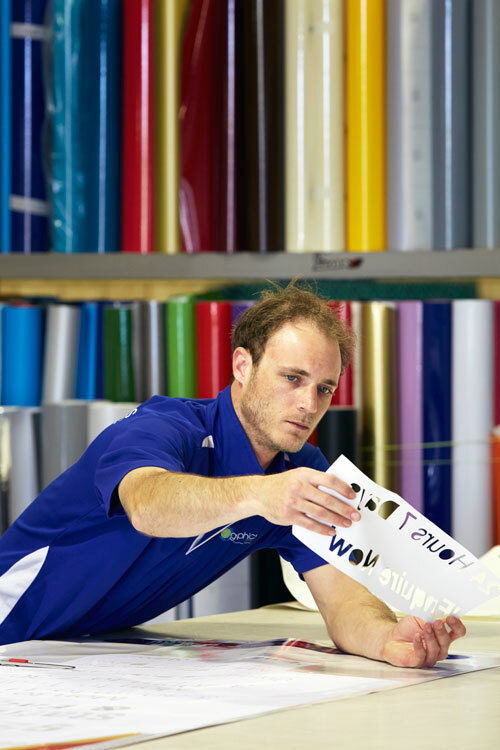 As the process of setting up print files for vehicle wraps is complex, it requires the knowledge, skills and experience of our in-house team. If you have designed your own artwork, please provide the final proof and working file, or the separate elements, so that our experts can handle the pre-press for you (this service is usually allowed for in your quote). If you have any questions in regards to your artwork, please let one of our designers know. We are here to help!